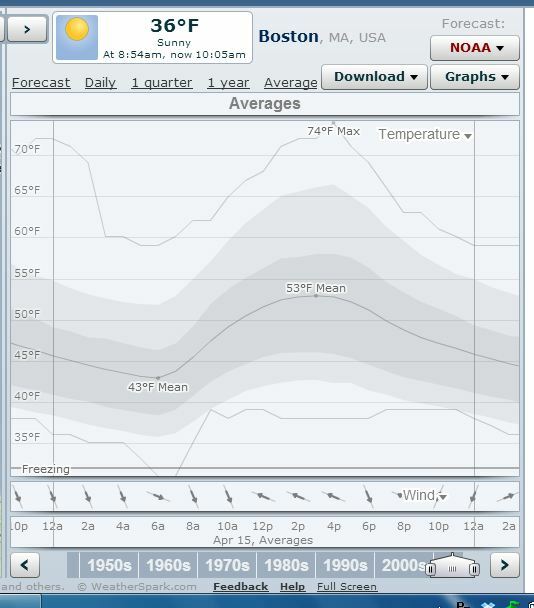 First, Boston.com published “Weather a key variable for Boston marathon runners,” my article on the effect that variations in weather, in particular temperature and wind, can have on marathon times. 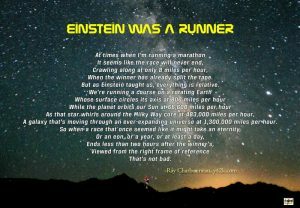 I use Boston as an example, but the facts in the article apply to all marathons. And I get in some fun, referencing Mark Twain, Zeus, and Feng Po (among others). Second, Martin Doellinger from Soft Star Shoes (makers of RunAmocs) posted his review of Overthinking the Marathon on the company blog. 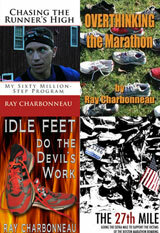 Martin says, “Unlike running stories in which the main character has all the time in the world to train and do nothing else, Charbonneau’s tale shows what marathon preparation looks like for an average person who actually does more in life than run around the clock. The story also includes its lighthearted quirks, which make the story fun and interesting.” You can read the rest of Martin’s review here. And just a reminder – 50% of the proceeds from sales of Overthinking the Marathon before the Boston Marathon go to support the Massachusetts Association for the Blind. 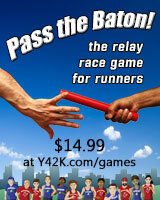 There’s less than three weeks to go before Marathon Monday. If you could buy a copy, or share this link with your friends, that would be great!